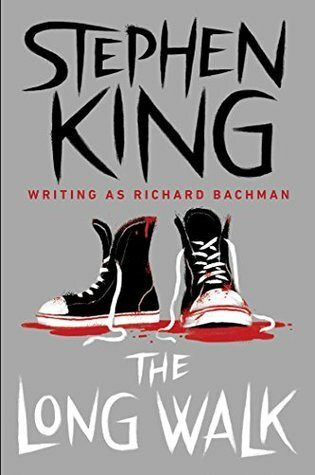 I’ve read many Stephen King books over the last few years. Some of my favorites include The Stand, 11/23/63, and On Writing. I prefer his books that have no (or very little) super-natural elements to them. He likes to go weird in most of his books, but he writes some really great “normal” fiction. I enjoyed this book a great deal, and King continues to be the best author at character development in the business.